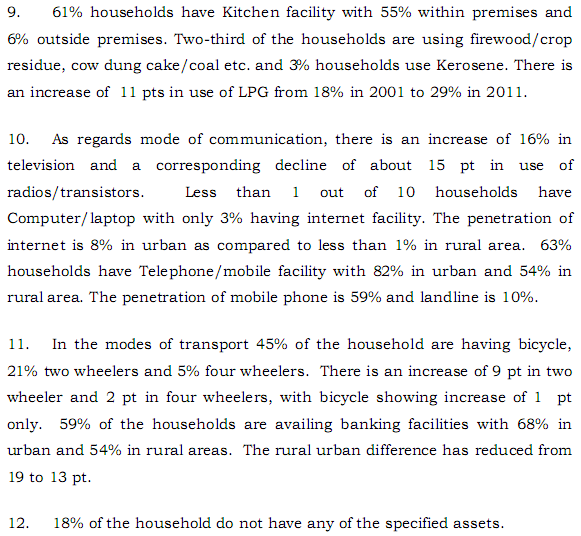 BTW Apart from rural-urban divide on TFR, regionally divide is equally interesting. Overall TFR (2.4),is above replacement level (given India's high mortality rates, shouldn't it be slightly above 2.1 instead of 1.9?) 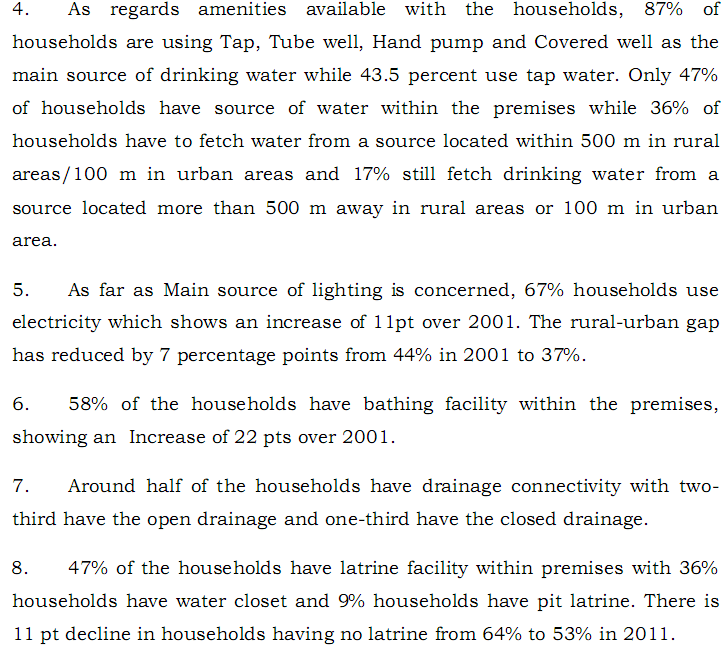 primarily due to very high TFR of just two of the most populous (and poorest) states – UP(3.3) and Bihar (3.5). Entire South (Maharashtra included), North-West (except Haryana), West Bengal are already at or below replacement levels. Previous PostPrevious India: controlled by (kosher) remote?